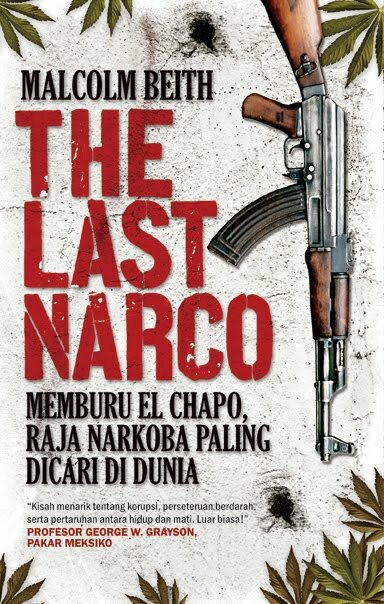 The Last Narco is the result of three years of Malcolm’s reporting on the drug war throughout Mexico. 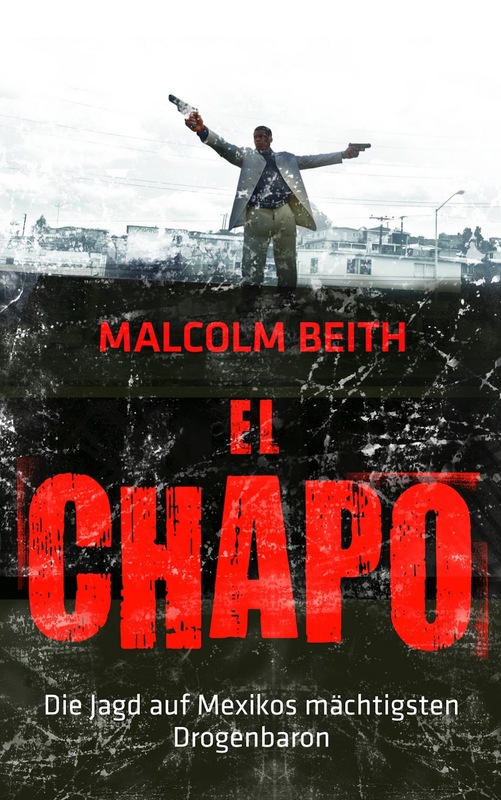 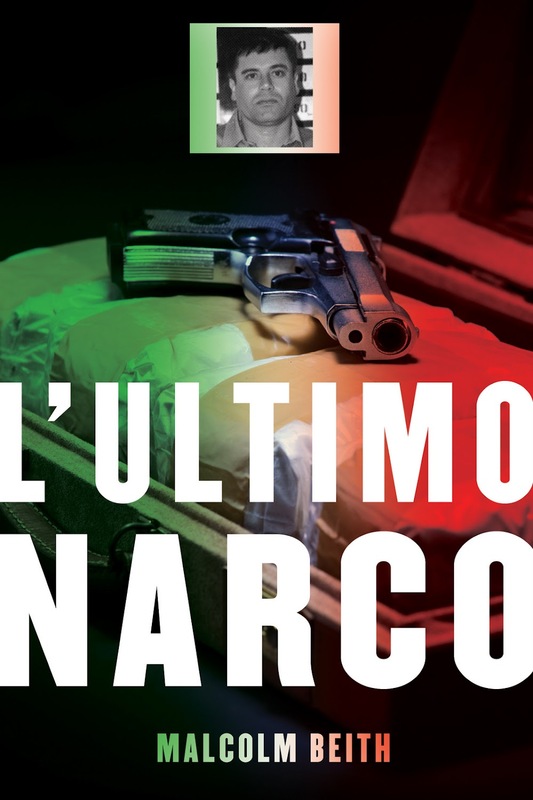 Through interviews with DEA agents, Mexican officials and drug traffickers, Malcolm chronicles the hunt for Mexico’s most-wanted man, Joaquin “El Chapo” Guzman and investigates the circumstances by which the Mexican cartels have become the world’s foremost organized crime syndicates. 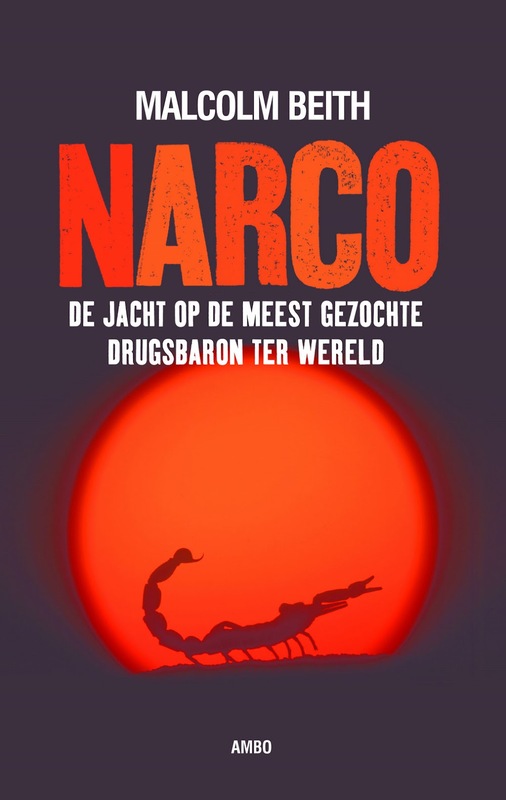 It is available on amazon.com or amazon.co.uk and has been translated into six languages. 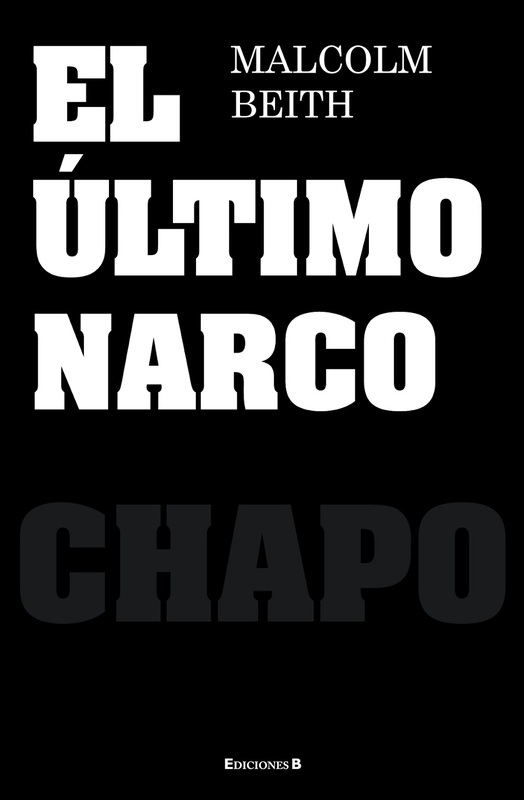 – George W. Grayson, professor of government at the College of William & Mary and the author of Mexico: Narco-Violence and a Failed State?